The Ronson New Yorker Table Lighter was one of the earliest automatic table models manufactured by Art Metal Works (AMW) in Newark, New Jersey, USA. 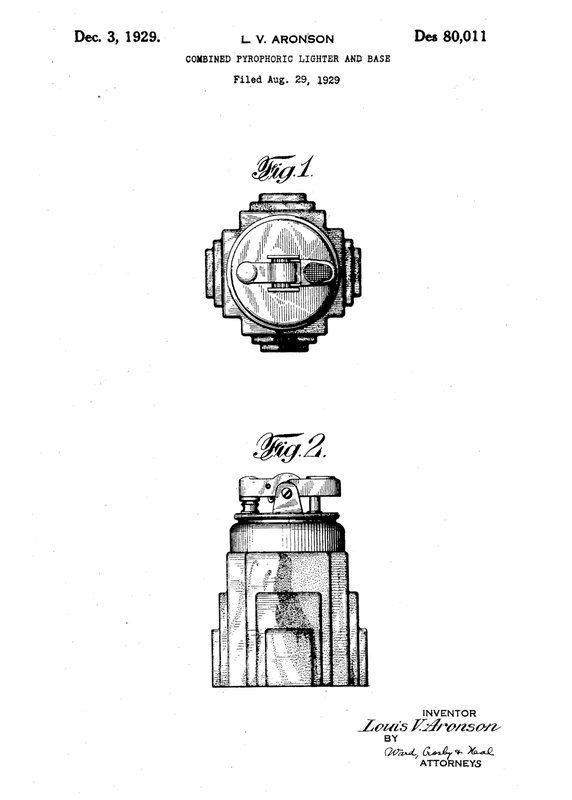 The design of the lighter was patented by the United States Patent Office in 1929 (patent no. 80,011). This wick lighter was designed by the founder of AMW Louis V. Aronson.